Becky has been breeding and showing Labradors since 1984. Her family always owned and loved dogs. 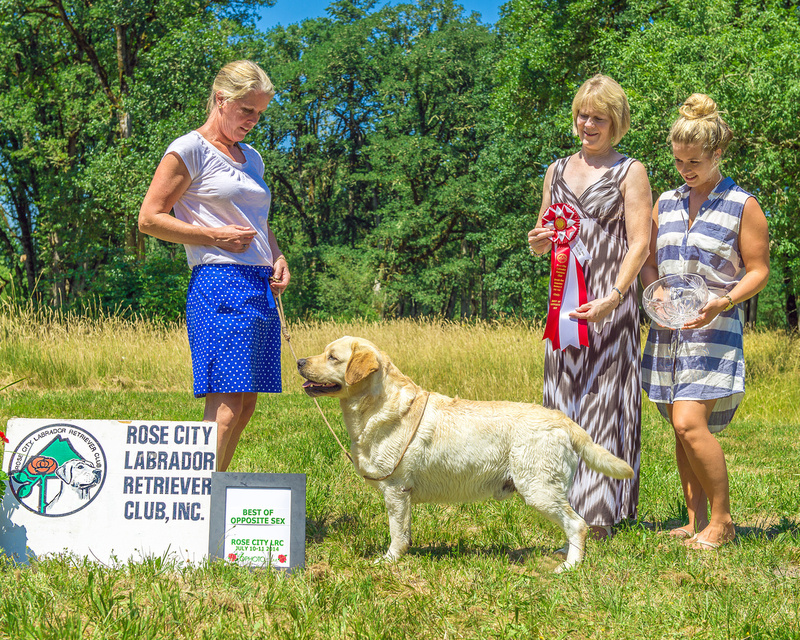 She began showing in obedience as well as the conformations ring, winning a number of High In Trials and putting multiple Utility titles on dogs. She also earned hunting titles on a number of dogs before her three children were born and she turned her focus to the conformation ring. 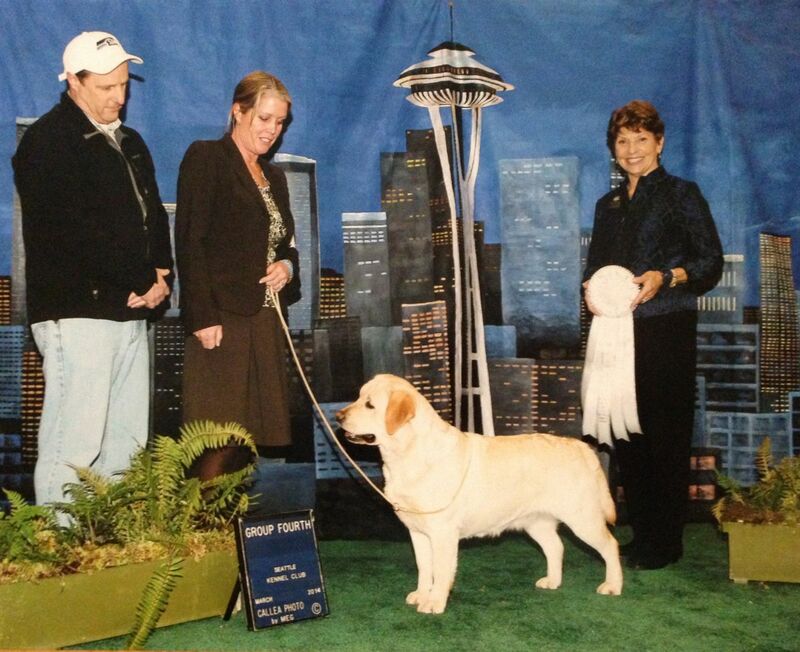 She has since bred nearly 30 AKC Champions. Becky and Scott Dannaker were married in July, 2014. Scott was born and raised in Media, PA. He has been showing and breeding Labradors for about ten years, was on the Board of the Philadelphia Dog Training Club and was a founding member of the Keystone Labrador Club. He was very fortunate to have been mentored by two of the world's best breeders, Faith Hyndman and Kendall Herr of Buckstone and Dickendall Labradors, so came into the marriage with beautiful dogs. Scott moved here in October of 2012, is an avid outdoorsman who enjoys salmon fishing in the NW. It is certainly a joy to share a hobby and passion with your spouse. Two of my children have been involved in the raising of all the dogs, and Kate has even showed them quite a bit. She basically grew up going to dog shows, and now is often asked to show dogs for others when we go to shows. Will showed our dogs a little as a Pee Wee, but once in school he was a talented athlete and spend his weekends playing sports rather than at dog shows. 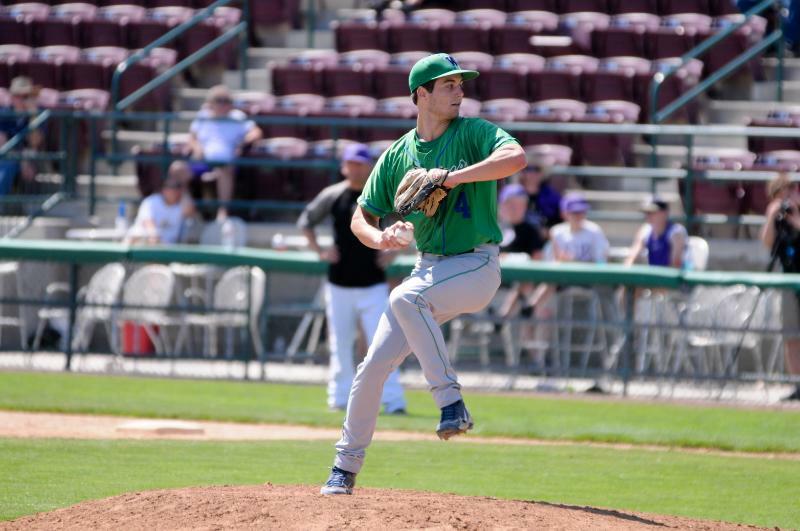 He was the Quarterback for Woodinville High School, a 4A school, and also a star pitcher for the baseball team, his senior year making it all the way to the final four in State. He is my youngest and is now in college.